Bluebird Translations is a young and dynamic company that is in continuous contact with other entrepreneurs of various professional and artistic fields. This is whyn apart from our own office space in the Jordaan, we are members of The Hub, which is more than just a co-working conglomerate in the centre of Amsterdam, NL. 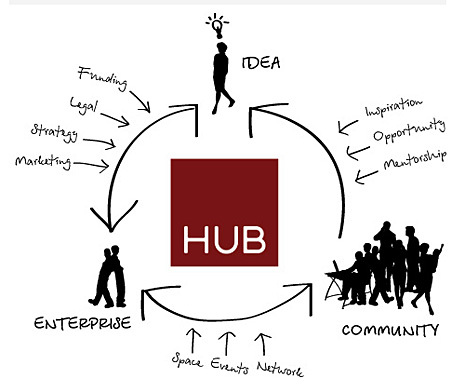 The Hub is a shared place of work for professionals of various sectors, where camaraderie, direct networking, social impact, and collaboration with interesting common projects go hand-in-hand, creating an ideal work environment.